I’ve been urging for some time now that the debate over drone strikes must not neglect what has been happening in Afghanistan: hence “From a view to a kill” (DOWNLOADS tab) and the much longer version to appear in The everywhere war. According to a report on the Guardian website posted late on Tuesday by the resourceful Spencer Ackerman, ex-Danger Room (now sadly itself an ex-site), ‘A study conducted by a US military adviser has found that drone strikes in Afghanistan during a year of the protracted conflict caused 10 times more civilian casualties than strikes by manned fighter aircraft.’ The period under analysis (from mid-2010 to mid-2011) followed a series of measures announced by General Stanley McChrystal to reduce civilian casualties from air operations, and coincided with a dramatic increase in the number of drone strikes (which continued to increase through 2012). ‘America’s use of force will increasing rely on new technologies, including air force capabilities to penetrate enemy defenses and strike over long distances. Unmanned Aerial Systems, sometimes referred to as “drones,” saw major use in Iraq and Afghanistan, and are slated for a big leap in funding. The Pentagon called for a nearly one-third increase in its fleet in the years ahead. I don’t know if this forms part of the classified report, of course, but in an earlier report, Reducing and mitigating civilian casualties: enduring lessons (dated April 2013) Lewis emphasised the importance of using ‘discrimination tools’ in ‘situations where forces need to discern whether an individual is demonstrating hostile intent’ – but what he seemed to have in mind was another technological fix, ‘higher-resolution imagery or night vision devices’, whereas the root of the problem may well not be the power to see but the capacity to make sense of what is seen. In any event two other questions remain. First, during the period under analysis drone strikes accounted for around 5 – 6 per cent of total weapon releases by all aircraft in Afghanistan, but many of the conventional strikes nevertheless relied on persistent surveillance of targets from Predators or Reapers and then attacks by helicopters or fighter-bombers (which was the case in the Uruzgan attack). 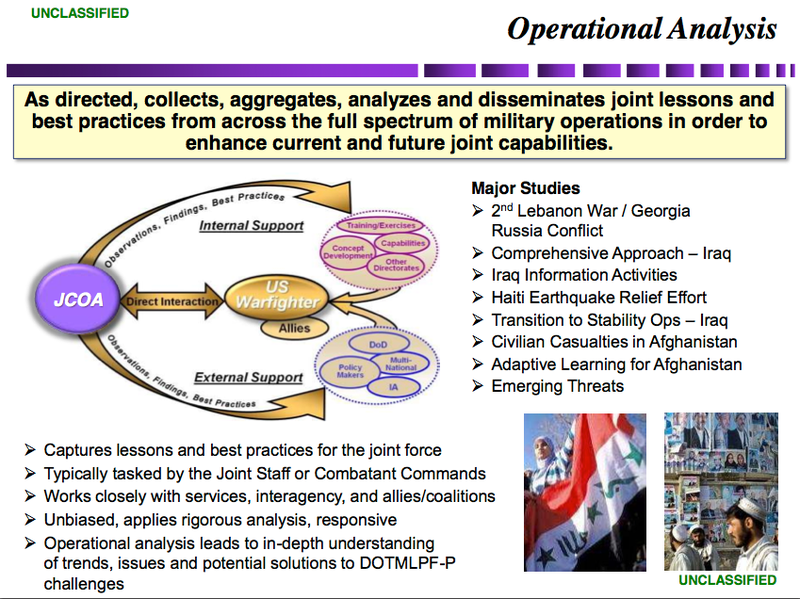 Does Lewis’s statistical analysis shed any light on the difference (I assume there is one) between a UAS acting as a ‘hunter-killer’ and a UAS providing only real-time ISR as part of a networked operation? Second, what is the difference between ‘an incident’ and an ‘engagement’ in the first extract I’ve quoted? 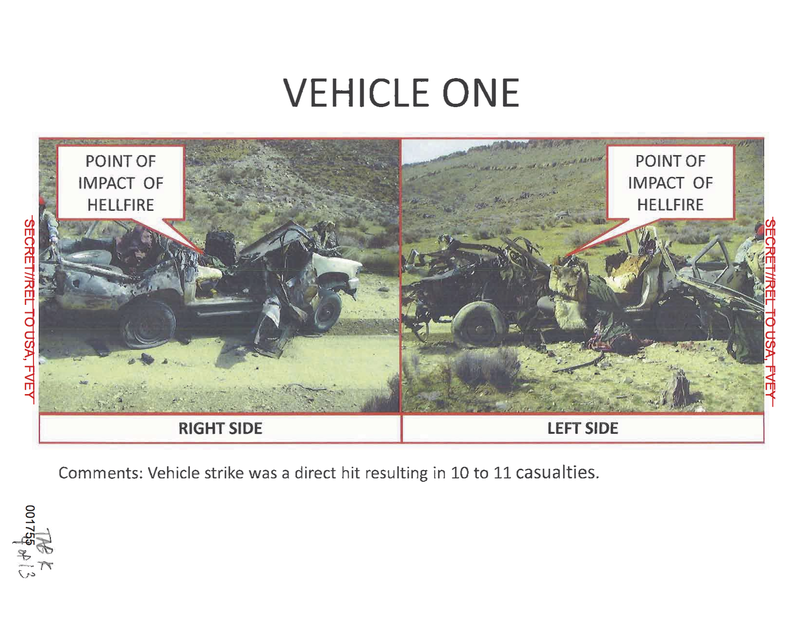 This is a substantive issue of considerable moment: if drone strikes produce a roughly similar number of civilian casualties as conventional strike aircraft ‘per incident’ but ten times the number ‘per engagement’, it’s vital to know the difference. Protagonists of remote operations will undoubtedly seize on the first, critics on the second. This entry was posted in Afghanistan, air wars, drones, late modern war and tagged Afghanistan, civilian casualties, drones, Larry Lewis, Spencer Ackerman by Derek Gregory. Bookmark the permalink.